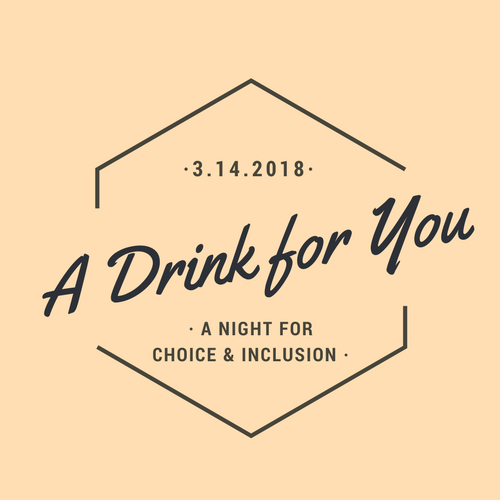 A Drink for You is a charitable social mixer. Tickets are now available for the S.V. Foundation’s inaugural charity social mixer, A Drink for You, Wednesday, March 14th from 6:30 to 9:30 p.m. Hosted by Mint Julep Tours at its Mint on Mellwood event space, this charitable fundraiser is presented by the S.V. Foundation and sponsored by Mint Julep Tours, Kentucky Distillers’ Association and Brown-Forman Corporation with support from Town Branch Bourbon and Pearse Irish Whiskey, Copper & Kings, RE’AL Mixers, Heine Brothers’ Coffee, and Bourbon Barrel Foods. Event highlights will include mocktails, cocktails, and coffee paired with dishes from local chefs, live music, and the S.V. 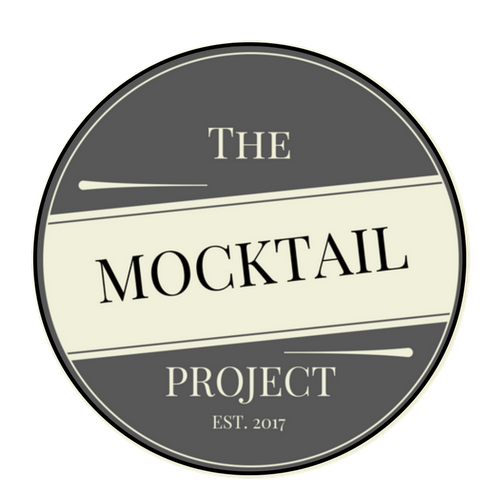 Foundation’s inaugural charity Mockoff Mocktail Competition. Featured celebrity guests competing in the Mockoff Mocktail Competition include Healing Place director of giving Doug Scott, Insider Louisville writer Sara Havens, and Louisville mayor Greg Fischer. Auctioneer Bill Menish will serve as emcee and mocktails will be judged live by award-winning flair bartender and beverage director at American Beverage Marketers Dean Serneels and Mark Coffman, both a brewer and a master distiller, Mark is currently involved in the construction of a number of new breweries, distilleries and fermentation plants for Alltech. Well known Louisville chefs Allan Rosenberg of Butchertown Pizza Hall and Anoosh Shariat of Anoosh Bistro will prepare dishes complimenting cocktails from Brown-Forman spirits and mocktails made from RE’AL mixer products and Butchertown Soda. Guests will have the opportunity to craft their own mocktail from a mocktail bar provided by Bourbon Barrel Foods. For those who don't enjoy a well crafted cocktail or mocktail, Heine Brothers will be brewing coffee as well. A Drink for You will be covered live by Ann Curtis of Edible Louisville & the Bluegrass magazine, and Jason Mudd of YesLouisville.